May they (skeeters) rest in peace so you can too! 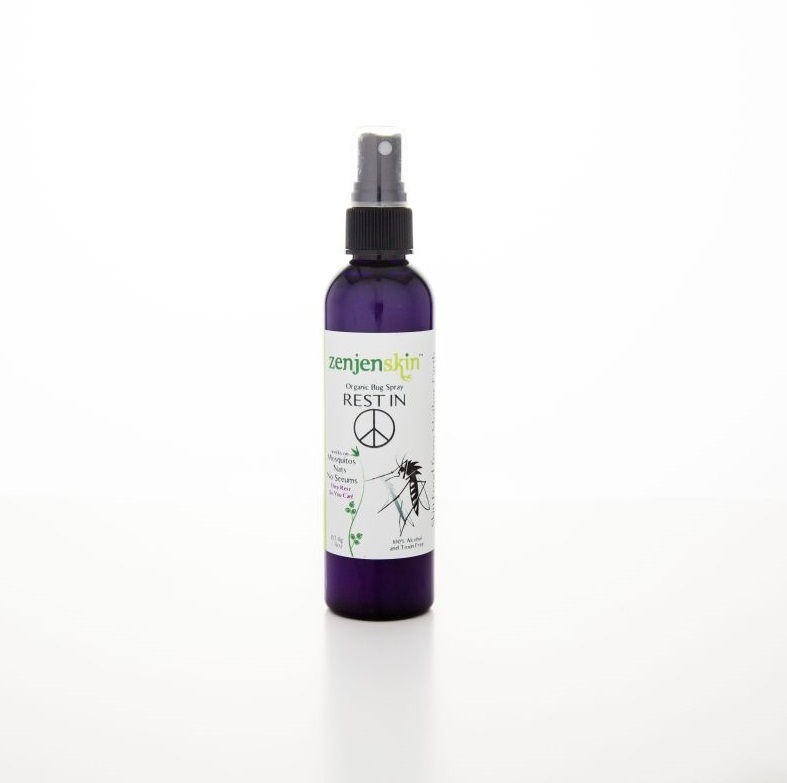 Rest in peace Organic Bug Spray is made with all organic and wild harvested ingredients and no Deet. This bug spray works! So BUGS BE GONE! 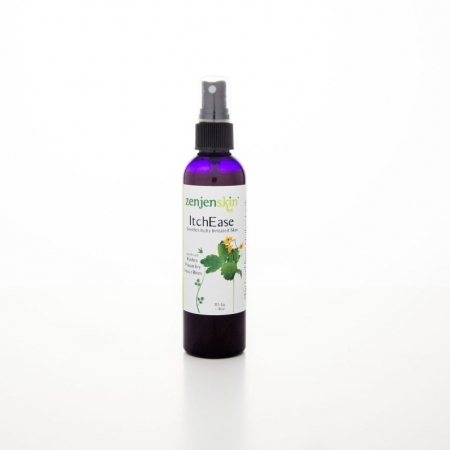 Use: Spray on skin and around body to protect and be safe from mosquitoes, gnats and no seeums. Additional essential oils have been added to ward off ticks. For Dogs, dilute 2 parts water with one part peace. 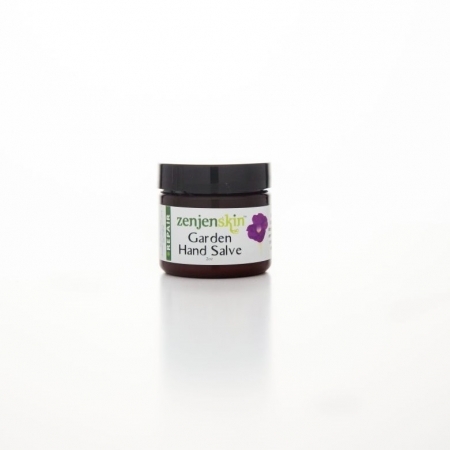 *Catnip, Yarrow and Peppermint extract, *Witch hazel, *Neem Oil, Polysorbate 20, *Organic Essential oils of Rosemary, Peppermint, Lemongrass, Cedar wood, Eucalyptus, Lavender, Orange, Clove. VERY EFFECTIVE AGAINST “NO SEE ‘EMS”! I am thrilled to find this wonderful spray. And my spouse loves the scent–bonus!